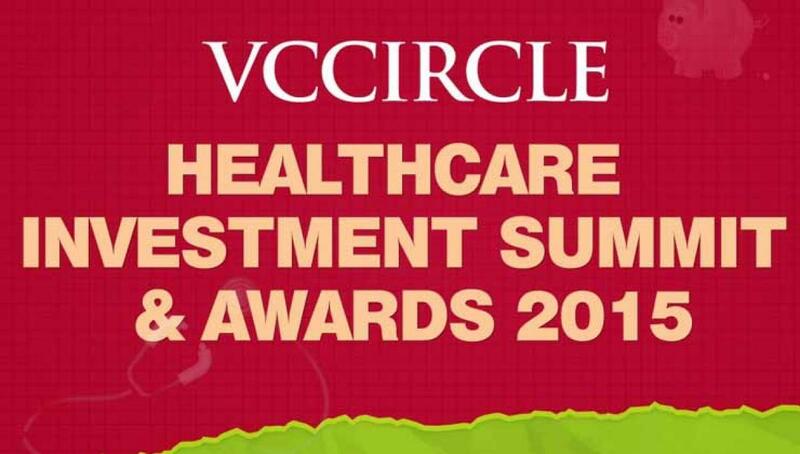 New Delhi: The mission of Lybrate, Inc., India’s first and largest mobile healthcare communication and delivery platform, of making healthcare accessible to every citizen of India got another boost with it being awarded the “Most Promising Start Up of the Year” at the third edition of VCCircle Healthcare Awards 2015. The category had four nominees in the final round. Lybrate clinched the title at the ceremony held yesterday in the Mumbai. The award came after detailed deliberations on the data collated by VCCircle’s research team and minute examination of qualitative facts shared by nominated companies. “We are delighted to receive recognition for what we are doing. We are striving to make quality healthcare available in every nook and cranny of the country. To be able to do so, we have resorted to technology and making the best use of it innovatively. The challenges are umpteen but we are committed to our mission. We will continue to innovate to make our products more seamless and user friendly so that our dream of making healthcare accessible to the billion plus population of India come true as we move forward. We are moving gradually on our course,” said Saurabh Arora, CEO, Lybrate. Founded in 2013, Lybrate’s mission is to solve the fundamental problem of healthcare delivery in India, namely inaccessibility of doctors compounded by the gap between supply of and demand for healthcare professionals. By connecting doctors with patients across geographies, Lybrate helps solve the pressing need for medical care in a country with a population of 1.2 billion. Since the launch of the Lybrate app in January this year, the company has seen a massive growth with more than 80,000 doctors from various specialties from across India currently connected with it. With more than 1 million downloads in the last eight months and over 200,000 patients visiting the platform every day, Lybrate’s popularity has been surging stupendously.